We provide tools to help you succeed at home, in a class, or independently. Curriculum designed to teach the whole child. Do you have a trio of lively kindergarteners? A struggling reader? Maybe you have a group of ESL students, or a mixture of auditory, visual, and kinesthetic learners in a classroom? Our products are designed with all these scenarios in mind. Each lesson includes tips, games, and exercises to help you teach with confidence! End the rote memory of sight words. 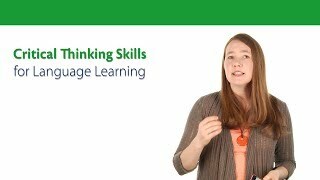 Learn the critical thinking skills needed to understand the "why" behind English spelling. Like what you see? Have a burning question for which you just can't find the answer? © 2011-2019 Pedia Learning Inc. Logic of English® is a registered trademark of Pedia Learning Inc.